And it begins!! 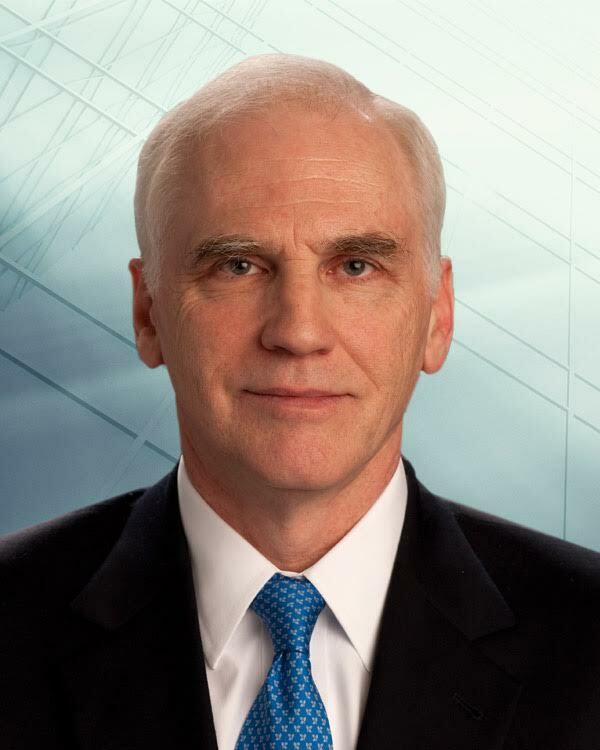 The Federal Reserve Governor Daniel Tarullo will be vacating his position as early as April 5, 2017. This move comes very early as his term of office was not set to end until the year 2022. Tarullo has been very vocal about the state of the world’s finances and keeping at the forefront of his discussion the great recession. Tarullo was one to be at the front lines of the Dodd Frank financial reform law to which Trump has vowed to take apart. Tarullo did not give an explanation in relation to his abrupt announcement for his departure however one thing is for certain and two things for sure, the American people are in for a real humdinger og a change with this man not in office. Federal Reserve Governor Daniel Tarullo announced Friday that he will step down nearly five years before the end of his term, further clearing the path for President Trump to reshape the way Wall Street is regulated. Tarullo, a former Georgetown Law professor, was appointed to the Fed in 2009 by President Obama and served as its point man on overhauling the financial regulatory system. He helped push policies that required big banks to have more capital in case of an emergency and often clashed with Wall Street leaders about the best way to prevent a repeat of the mistakes that led to the Great Recession. In an interview, Tarullo said he began considering when to depart from the Federal Reserve last year and that his decision was unrelated to potential changes coming with the Trump administration. “Eight years is a long time particularly at the pace we were at in the middle of the financial crisis,” he said. Trump is widely expected to appoint someone to the vacant post of Federal Reserve vice chairman in charge of bank oversight, a position left open during the Obama administration. Tarullo essentially filled that role, but would have probably found his powers and influence curtailed by a Trump-appointee. Trump has promised to dismantle 2010’s regulatory reform package, known as the Dodd-Frank Act, signing an executive order last week calling for a review of the rules that govern the financial industry. Tarullo has warned against forgetting about the lessons of the Great Recession. There may be “refinements” that could be made to financial regulations, he said at a conference in December. But I do not think there is a sound economic case for generally weakening the regulatory requirements applicable to the largest banks. And I certainly do not think the taxpayers should bear the risk that would be entailed by any such weakening,” he said. With Tarullo’s departure, there are now three openings on the Federal Reserve’s seven-member board. Trump will also be filling key openings at other financial regulators, including the Office of the Comptroller of the Currency. Taken together, the openings hand Trump has an opportunity to ease Wall Street regulations. “Dan led the Fed’s work to craft a new framework for ensuring the safety and soundness of our financial system following the financial crisis and made invaluable contributions across the entire range of the Fed’s responsibilities,” Federal Reserve Board Chair Janet L. Yellen said in a statement.